So it is another collage or fashion board. I am currently being snuggled by a very flu ridden child and have a hubby who is more than likely getting it too. So my regular outfit posts are on hold since i only get a few minutes of mommy do this and that time before i am trying to comfort a puking child. (tmi, I know) I have had to remake coffee several times and nothing is more heart breaking than when your child says “mama help me” and there is nothing else to be done. All I can do is comfort. Right now I am typing with one hand as the other arm is being held hostage by a child who is drifting in and out of sleep. Ok, so lets talk about handbags now. I love all of these handbags and have been looking at them a lot. When the holidays coming up, Christmas and all that we tend to get a lot of beauty stuff. Not complaining, love my Bath and Body Works sets. Sometimes it is great to get a cute bag! Sometimes we get more enjoyment out of that, since these last longer than a bottle of Sugar and Spice. Or at least gets used and not end up unopened and being sold at a yard sale. And even if you do not think someone would get it for you, why not Treat Yo self! Or say it is from the dog or cats? I do that! My pets have gotten me handbags numerous times! And I love them for that! Today’s blog post features bags for any budget. A lot of stores have really stepped up their handbag game this year. Target for example(we knew that was coming) has so many great bags. And Justfab does too! That Alucard bag you all love is from Justfab! I hope this.guide serves you well. So many lust worthy pieces! Oof I really hope everyone is feeling better! Poor guys. I thiiiiink my cats need to get me a handbag for the holidays this year, haha! I love that. The Gucci Marmont is so pretty. 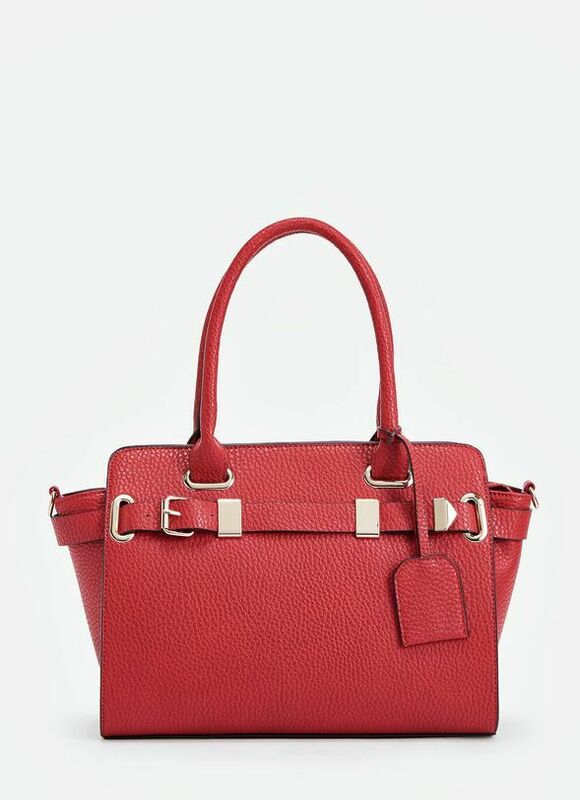 I also have my eye on the Chloe Nile bag.